Before making the seemingly final decision to attend an architecture university in Manila, you have to be 100% sure. The first thing you should know and accept is that it’s not going to be easy. Nothing is ever easy, yet it’s not going to be impossible. You just need to maintain your will and determination. 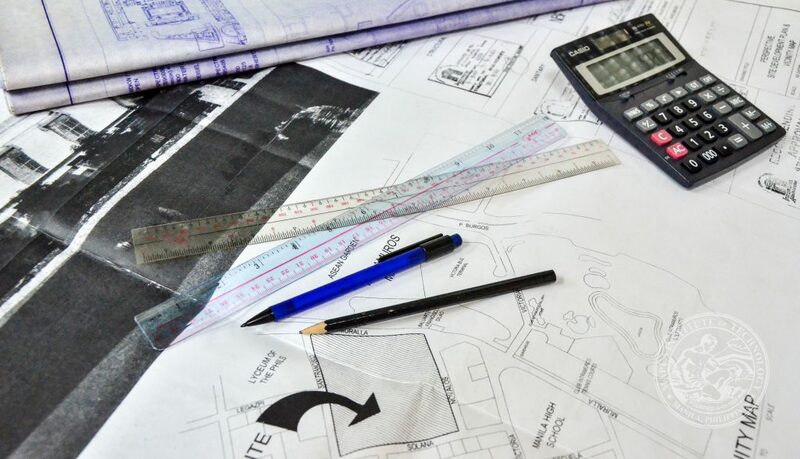 Here are several tips-slash-forewarnings for when you do decide to take up architecture. At some point you’re going to realize that you can no longer stay up indefinitely during the night. This isn’t high school anymore where you and your friends can find out who can last several days with as little sleep as possible. As soon as you think you can get a few hours of sleep, get it. You’ll need it. Even if it’s just a power nap, take it. You’ll need to stay in tip-top shape. Forget the energy drink, which is high in sugar and makes you prone to crashing. Stick to coffee for when you absolutely need to be awake. Other better alternatives for coffee than energy drinks are hot chocolate and tea, as these have caffeine too. NOTE: Don’t drink excessively. Creating and critiquing always go together. You will never run out of critics, even if you manage to come up with a stunning building design in your first attempt. Accept the fact that you’ll hear criticism, constructive or not, about your work. The sooner you do this, the less time you waste doubting your talent and your choice of course. Learn from the criticisms and let them drive you to do better. Sure, college students are known for destroying their perfectly healthy organs by eating cheap noodles, street foods that went through questionable preparations, and other delicacies that their parents might not approve of because they’re either low on cash or pressed for time to eat, but as much as possible, try to eat healthy. Instead of eating chips while working, feast in refreshing fruits. Mens sana in corpore sano. You owe it to yourself. Architecture is not the only degree in which a student spends endless hours hunched over a project. Remember to sit properly, and take a break every few hours to stretch or lie down. Trust us, it has plenty of physical and mental health benefits. If you work alone or if it won’t bother anyone, listen to music. Your favorite chill tunes will keep you from getting bored as you finish your projects. Listening to music will also prevent you from falling asleep. There are some types of music such as classical and jazz that help the listener focus more on the task at hand, so you might want to play those. Save yourself from despair and back EVERYTHING up. Save documents, Photoshop projects, and AutoCAD drawings every five minutes. This is the most useful advice we can give to any student and professional. If the files aren’t digital, take pictures of all of your sketches. You’ll never know when your machine will fail you, or if you’ll lose your favorite flash drive or hard copies. No matter the hardships you’ll go through in architecture and school, it’s sure to be a fun learning experience. Do your best and you will be rewarded with a brighter future! How does listening to music improve studies? 5 Cafés for your Creative Juices! Cardinal Blog © 2019. All Rights Reserved.